A twilight spa session is a late afternoon/evening spa session, and is the perfect option for those who have little time to visit a spa during the day. After a hard day’s work, slip into a fluffy robe and step into the spa for a few hours’ relaxation in the thermal rooms, quiet lounges and swimming or hydrotherapy pool. If you’re lucky you may find that less people visit a spa during twilight hours, and often the price for a twilight spa will be less than packages offered earlier in the day. 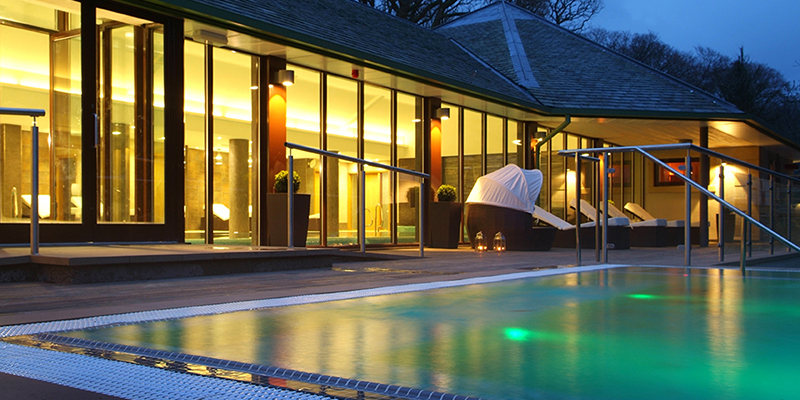 Some twilight spa packages include dinner or a glass of bubbly so it’s a great way of spending your evening in style. Lay back, let your worries drift away and enjoy sunset views from the hot tub. Chewton Glen is surrounded by 130 acres of parkland, gardens and woodland, and you can look over the trees while relaxing in the pool. The hotel is a stone’s throw away from the New Forest, so at twilight you can enjoy the moody evening light while snuggled up warm inside. The hydrotherapy pool has nine different areas featuring three loungers to enjoy the water jets. We love the ozone-treated pool, the high standards of service and the very good food. St Brides overlooks the spectacular Carmarthen coast. The modern and stylish spa embraces its marine theme with specialist treatments, stunning views and of course the outdoor vitality pool. We love the intimate and friendly feel to the spa. The steam rooms are scented with sea salt and lemongrass and there’s a very hot sauna if you like intense heat! 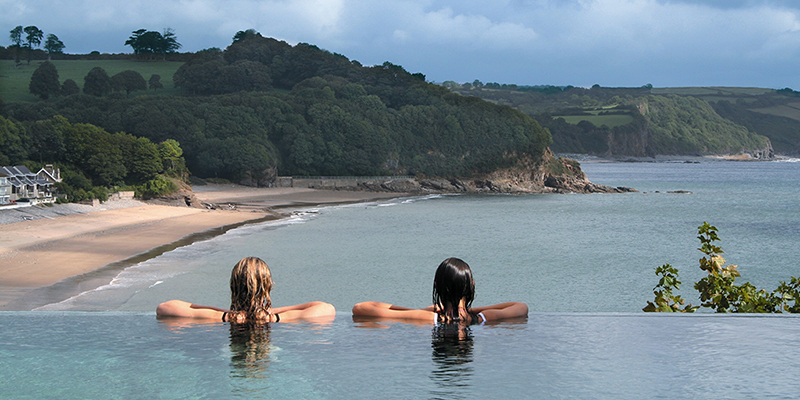 Step into the hydropool, float in the warm, bubbling water and look out over the miles of pristine coastline as the sun goes down. If you love the sea, you’ll love St Brides. Spa Verta is set in a super-chic hotel on the River Thames in London. Float through the 1930s-inspired atrium and find your way to the calm subterranean spa. The spa itself is relatively petit but has a 10-metre hydrotherapy pool, thermal experience rooms including heat and ice experience showers, and a very chilled out relaxation room with day beds. We love the exclusive atmosphere and the gorgeous relaxation space. 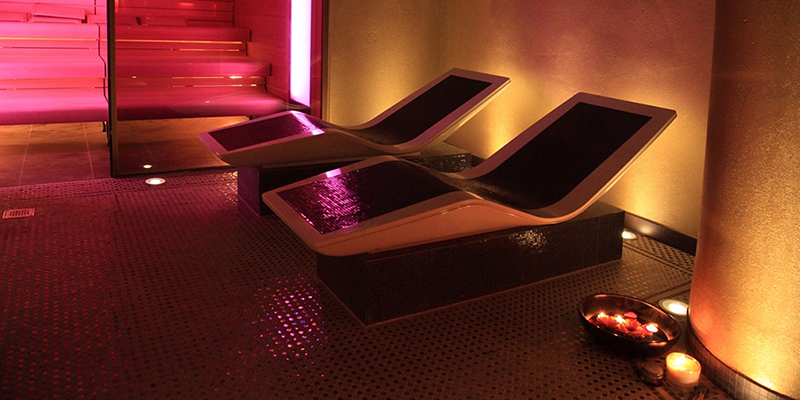 Spa Verta is perfect for a stylish evening of tranquillity! The contrast of ancient spa and modern design works perfectly at Thermae Bath Spa. There are two buildings in the complex; the stunning New Royal Bath, a blend of modern glass and classical stone, and the recently renovated Cross Bath, used since Georgian times. 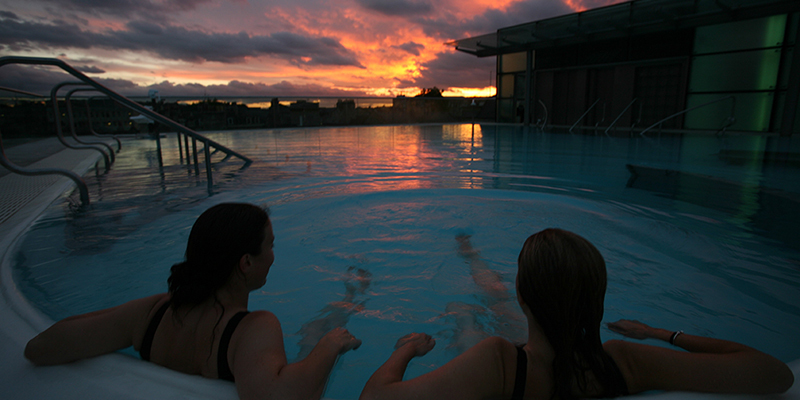 All the pools at Thermae are fed from hot thermal spring water. We love the stunning “steam hall”, featuring four glass-walled steam pods, and the rooftop pool which overlooks Bath Abbey. The views here are particularly spectacular at sunset. If you’re looking for rugged landscape and beautiful stars you’ll find your haven at Armathwaite Hall. Nestled on the edge of Bassenthwaite Lake, you can drift in the hot tub watching the stars twinkle, while rustling trees and the snow-capped Skiddaw Mountain provide a most spectacular backdrop. 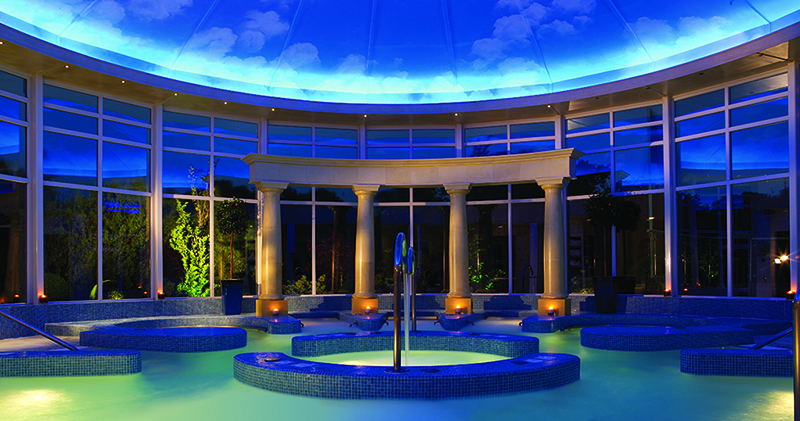 The spa pool is the centrepiece of the spa and features a high cathedral ceiling and floor-to-ceiling windows overlooking the deer park. We love Armathwaite Hall’s interesting and expert treatments and oh-so-chilled hush relaxation room. The Spa Spies share their favourite spas with ice facilities. 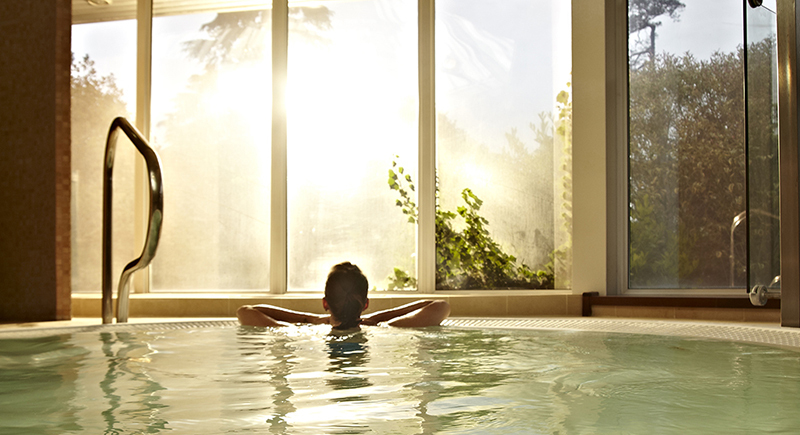 The Spa Spies share their top five spas to go solo. 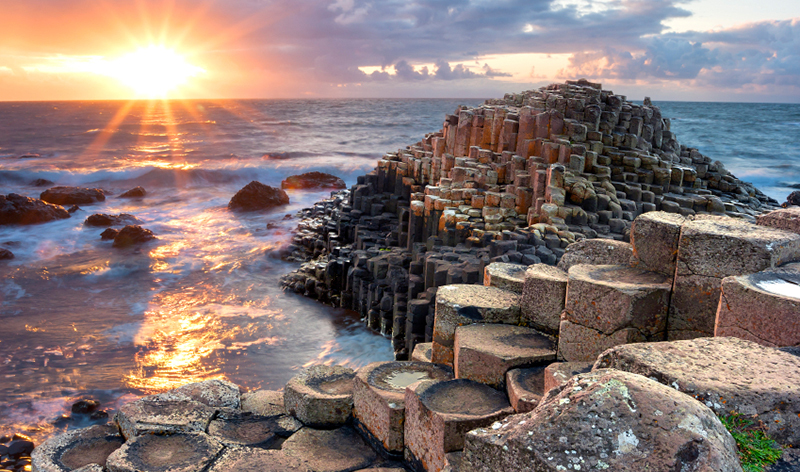 The Spa Spies describe their favourite spas in Northern Ireland. The Spa Spies share their top five romantic spas. 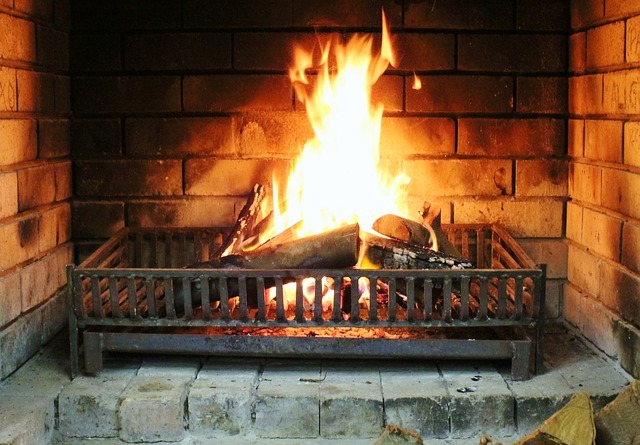 The Spa Spies share their top five spas with log fires.